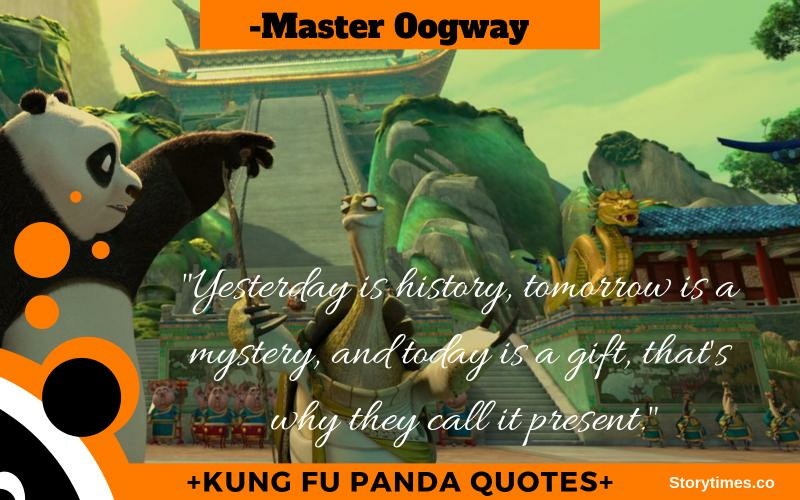 It all started in the mid of 2008, and since then Kung Fu Panda is one of the movies which ruled our hearts from then to till date. 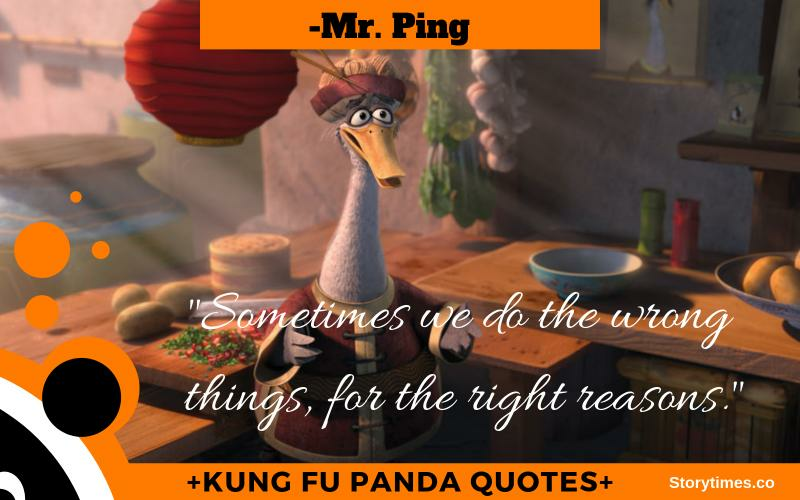 Apart from being a great entertainer, the movie also had a lot of lessons to learn from its characters and their dialogues which we didn't notice enough. 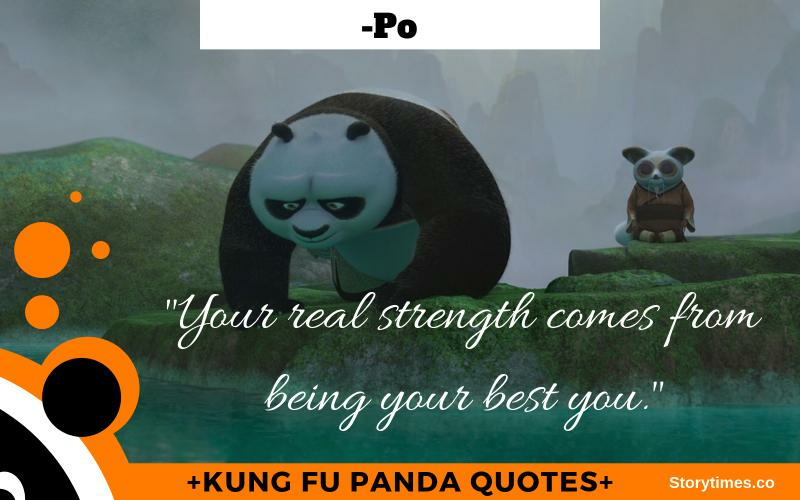 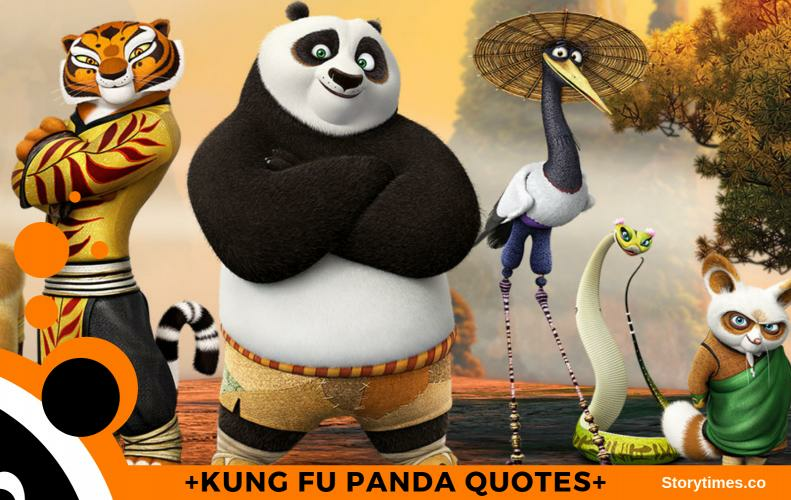 Including our cute and fluffy Dragon Warrior, Po to all the Kung Fu Panda Characters in the series which made us laugh and giggle, here are some lessons you should learn from them through these dialogues. 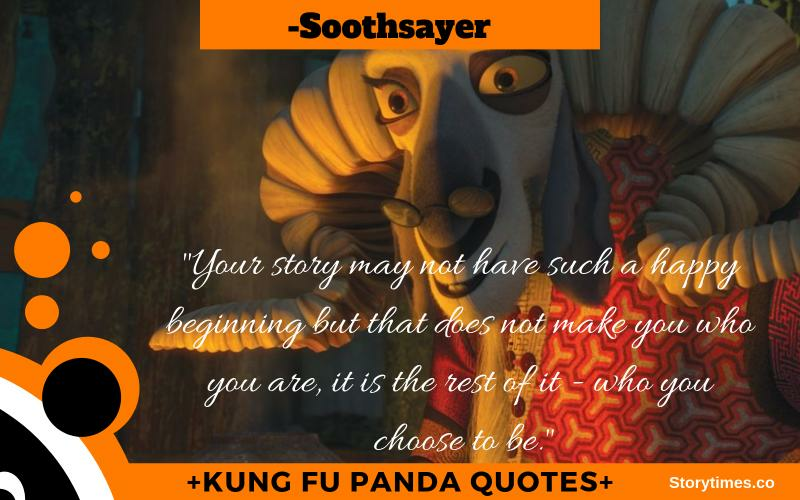 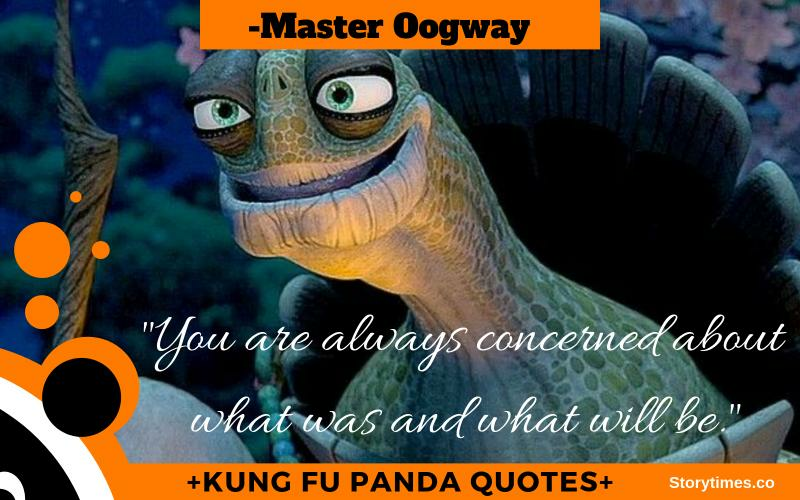 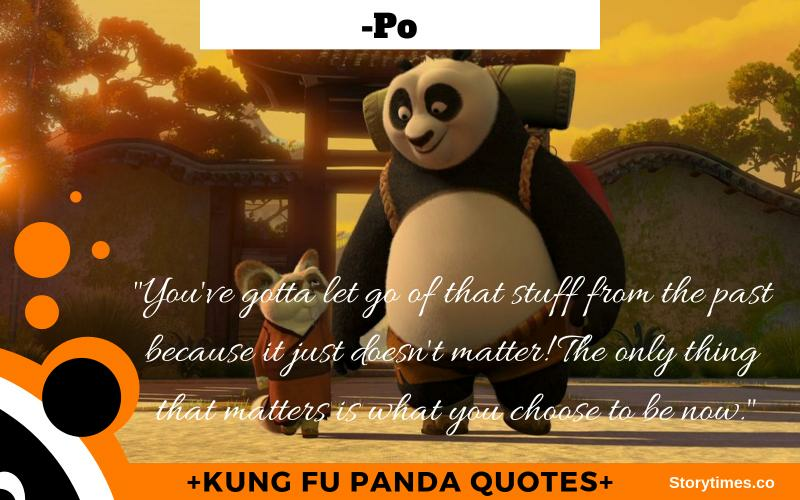 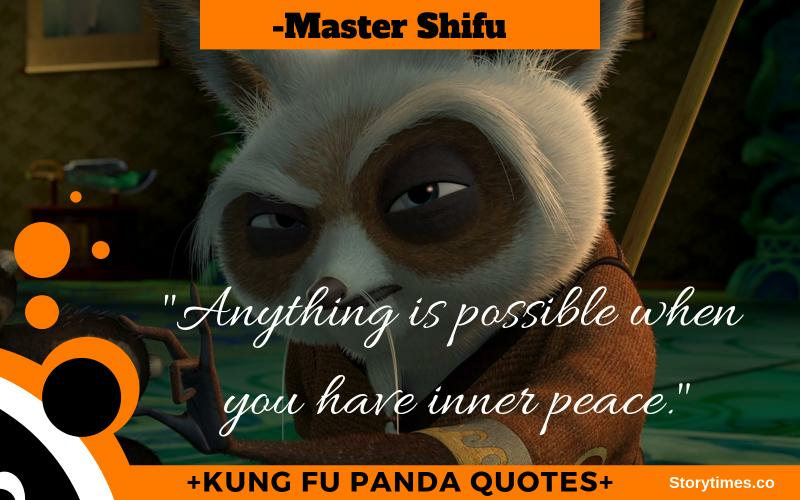 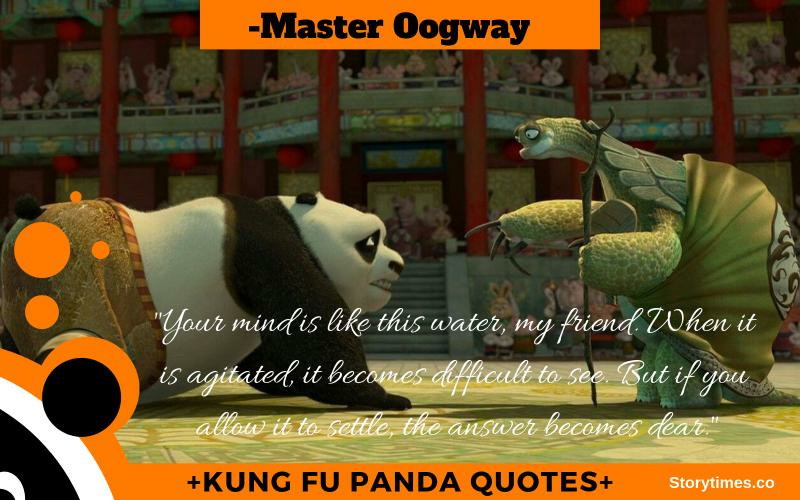 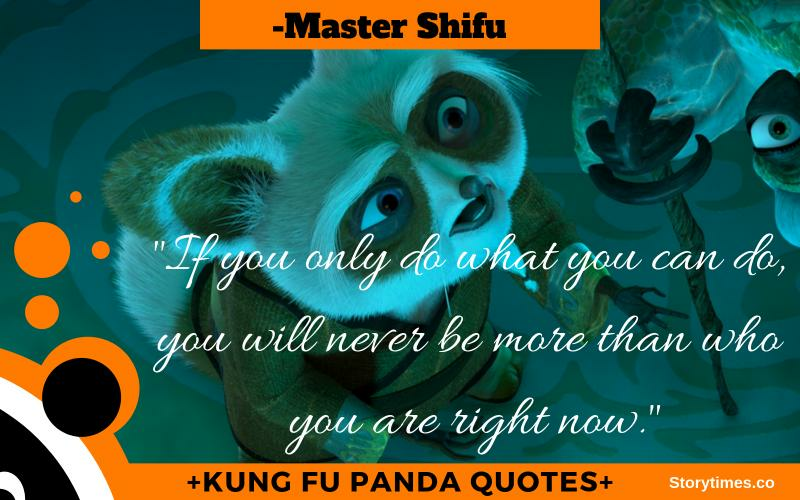 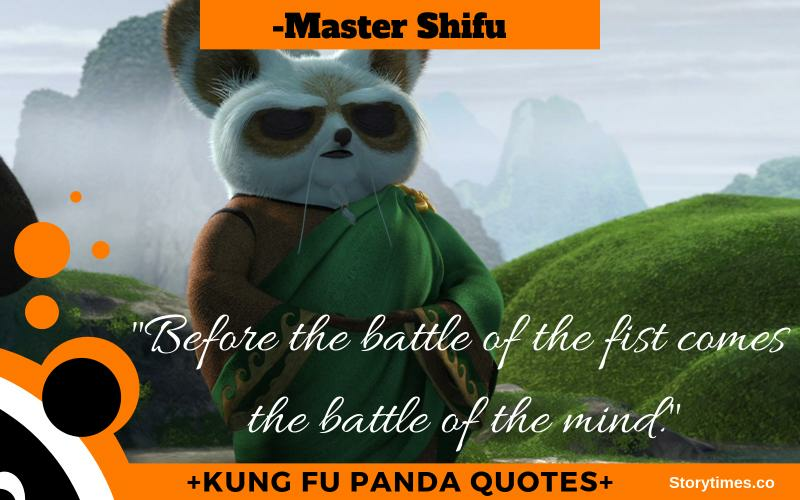 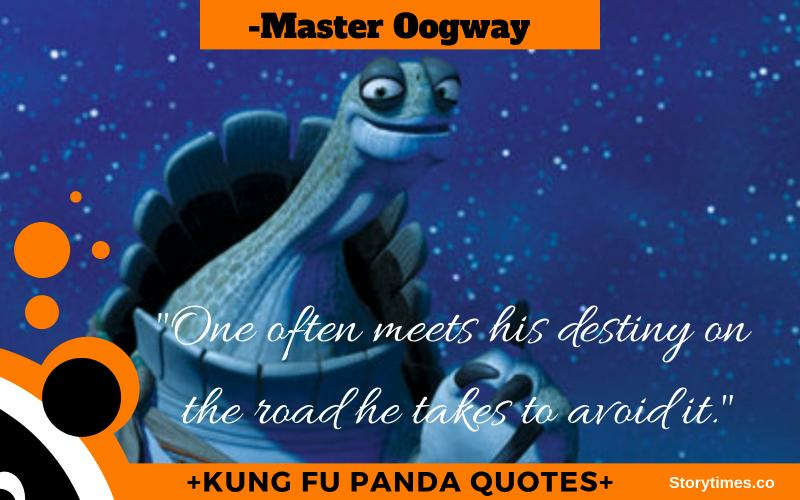 He hope you like our post and these amazing lessons for your life from Kung Fu Panda. 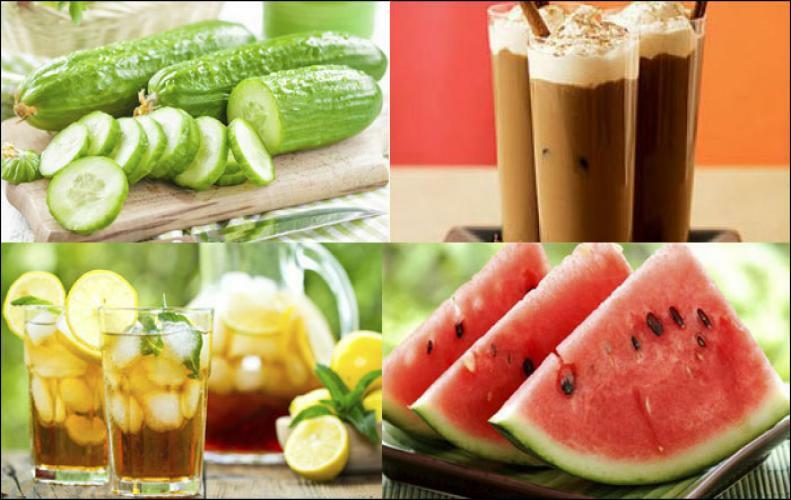 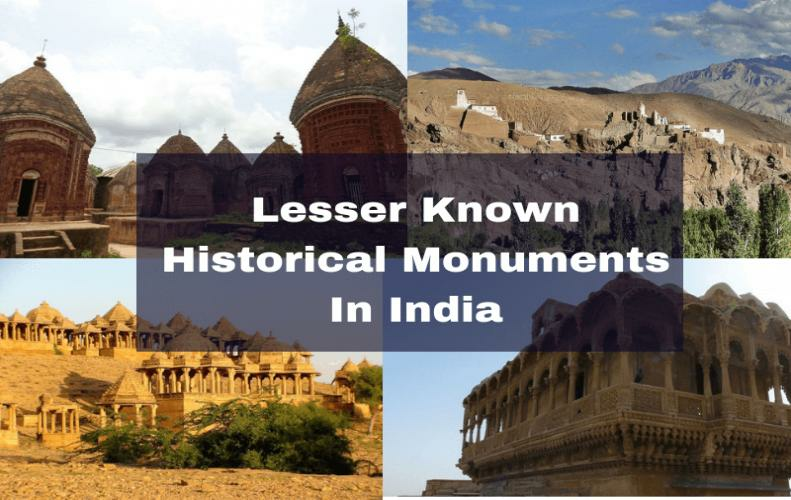 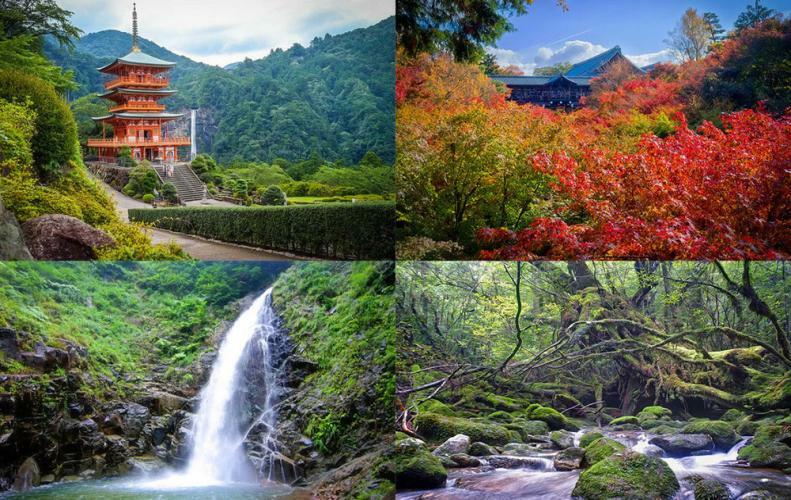 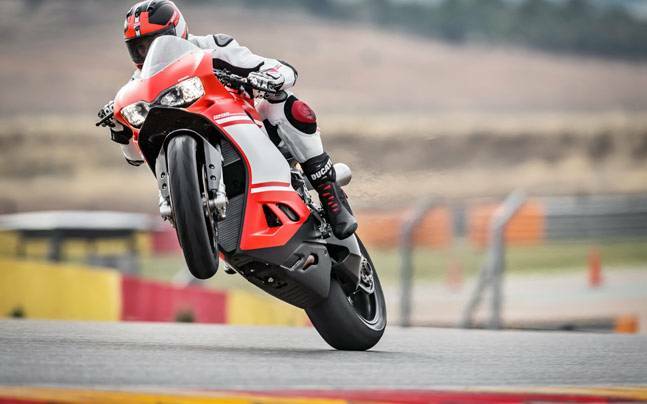 Please share them with your friends too if you liked it.